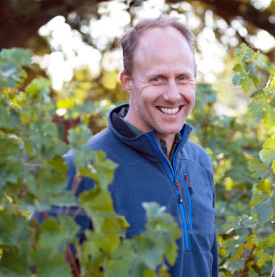 One of the country’s top talents, Thomas was named 2010’s winemaker of the year by Food & Wine magazine. He has been in Napa since 1997, where he began his career at Turley Cellars and now makes wines for select premium labels. Over the last decade, Thomas has received not just one but eight 100-point Wine Advocate Parker scores to go along with two 100-point awards from Wine Spectator. 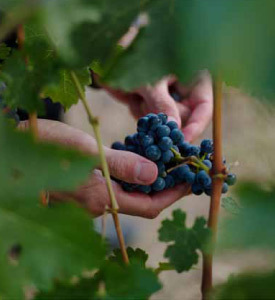 Beyond generosity and roundness in tannins, his wines have few common traits and are very individual. 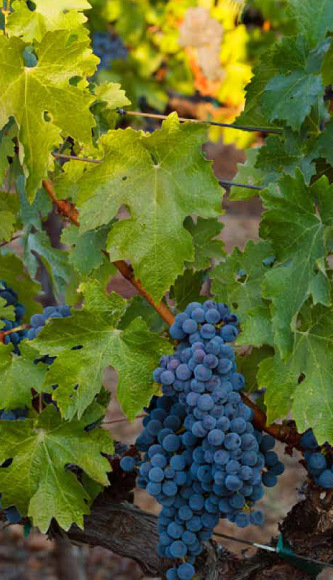 Pulido~Walker’s Cabernet Sauvignons promise to be among his most distinctive and his first from iconic Pritchard Hill.